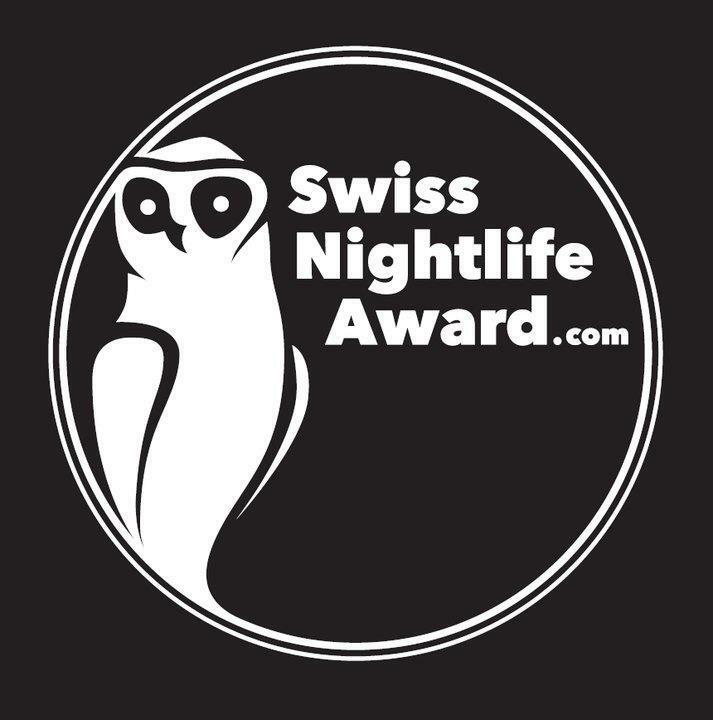 Show your support by voting for our boys Andrea Oliva, Luciano & Mirko Loko, who have all been nominated in The Swiss Nightlife Awards, Best Electronica DJ category. Luciano has also been nominated in the Best Event category for his party at Kaufleuten. Show your support for our Swiss family!